Zambrano’s Transportation Group offers a number of different services including airport, seaport, nightlife, hotel, shopping and corporate transportation. If you are looking for a luxury ride you’ve come the right place, Zambrano’s Transportation Group has vehicles including limos, SUVS and busses. You can’t beat the truth! 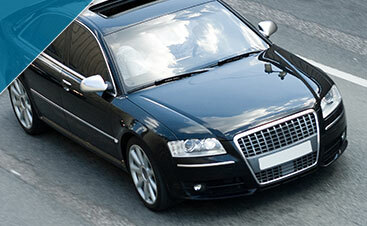 Hear why our customers say Zambrano’s Transportation Group is the preferred Transportation service in Fort Lauderdale. Booking your Zambrano’s Transportation Group reservation online is easy! 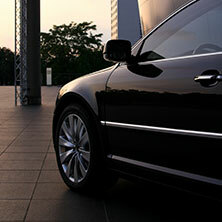 Your luxurious ride to your preferred destination is just a few questions away. When you chose Zambrano’s Transportation Group as your transportation service in Fort Lauderdale, you can expect the best quality service in the business, because satisfied customers are what drive our business’s success. Which is exactly why we have a 100% customer satisfaction guarantee. 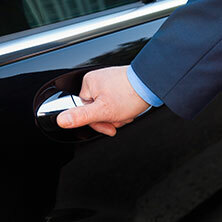 We believe that every customer deserves a luxurious limo service and personalized airport transportation service and our star drivers don’t stop until that is achieved. We know it’s our service that makes our customers come back, refer us to their friends and most importantly enjoy the ride. So, next time you need a ride, whether it is from the airport, seaport or even just around Fort Lauderdale, give Zambrano’s Transportation Group a call. 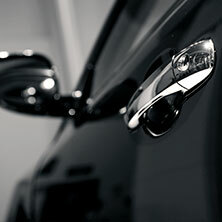 Or reserve your ride online today!